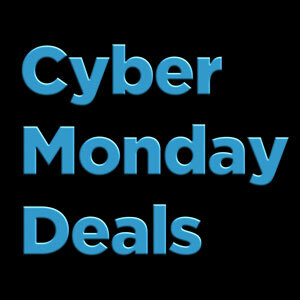 Collecting the various DVD and Blu-ray deals online. 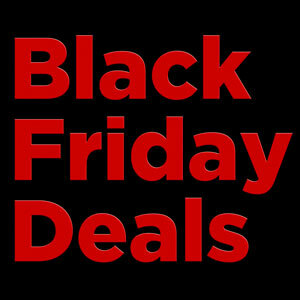 Collecting the best deals from around the web. The Barnes & Noble 50% Off Criterion Collection Sale Has Returned! It’s that time again! Time to give Barnes & Noble some of your hard earned cash, in exchange for great deals on Criterion discs. 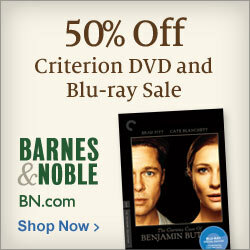 The Barnes And Noble 50% Off Criterion Collection Sale Is Live!